Related to this, is the long time criticism of the pre-FL R231 having an awkward front end appearance. Unfortunately, IMO, the most beautiful version of the car was never imported into the USA, due to an idiotic marketing decision by some corporate bean counter. In the end, the automotive media panned the look of the car, sales were slow and the design got a bad rap. Had they given American customers the option of the standard or AMG Sports Pkg.--as they did with the R230, and with the R231 in other parts of the world, I believe that the car would have seen much better reviews in this country and that sales would have soared. In this video, the copper colored car sports the standard, or non-AMG front facia. I happen to think that this front end is quite beautiful--even way more so than the current FL model. The lines work, they flow smoothly and are, most likely, the way the designer MEANT this car to look. The silver car that comes along towards the end of the video, has the AMG front facia, which is the only one we got here and I agree that it looks contrived, "glued on" and quite awkward. Anyway, you be the judge. Enjoy! P.S. What do you think of this color? I happen to love it! Last edited by Streamliner; 06-10-2017 at 10:53 AM. 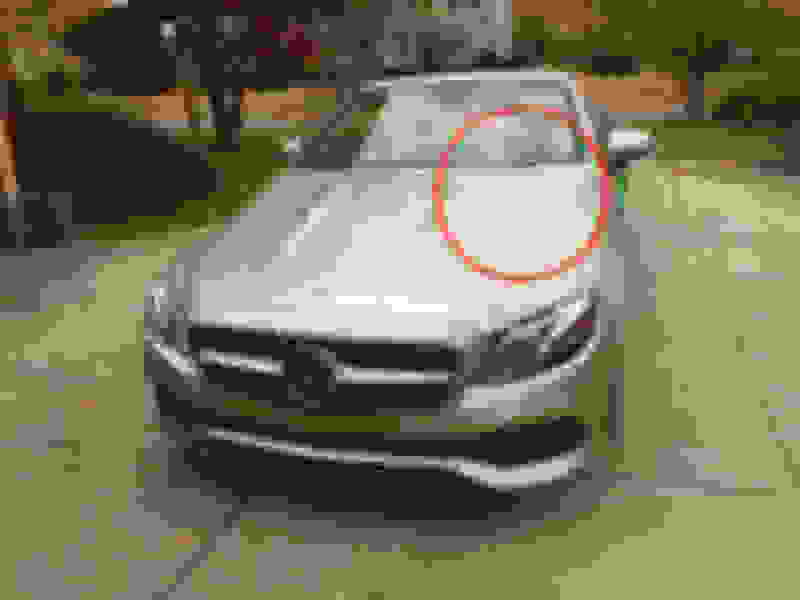 Aside from the SL500 emblem on the trunk which indicates it is a European model, the first car shown in the video is not actually 'different' than the standard USA 2013 SL550 (231), but it does lack the 'AMG-influenced Sport Package' that MB decided to make 'standard' on all the USA model 2013 SL550's. 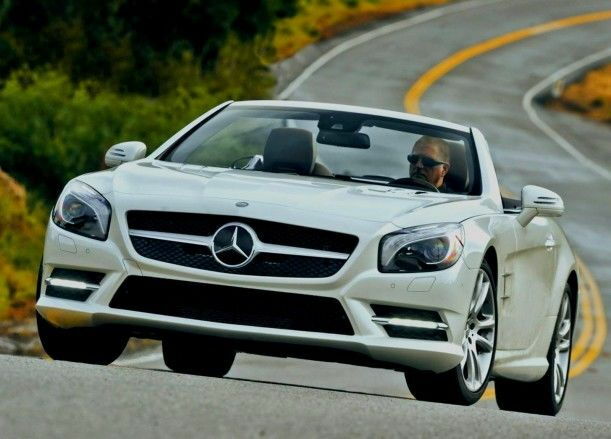 Like I said above, the 'Sport Package' was optional on the 2013 European version known as the SL500. 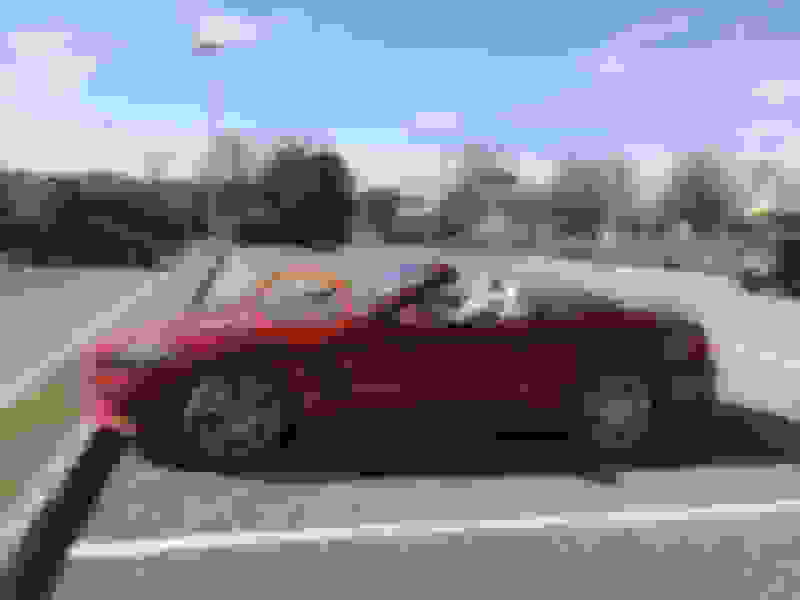 Note that there is a 2nd car shown in the video towards the end, (an Iridium Silver 231), and it has the 'Sport Package' that is standard in the USA. When shown in the video side-by-side you can spot the differences the Sport Package makes to the front and rear of the 231. Note that the Silver one with the Sport Package looks identical to the USA model aside from the aforementioned emblem on the trunk. The 'copper' color mentioned is not actually a copper color at all, but rather a color known as Pearl Beige Metallic. That particular color was only available here in the USA for the 2013 model year SL550's and I suspect that was also true for the European SL500's. (Despite the name of the color, it looks like a 'pale gold' or 'champagne color' in the the best light). I remember that color being fairly popular here in the USA during the 2001-2006 S-Class Sedan model run.. The Interior color shown in the Pearl Beige Metallic SL500 is the familiar Ginger Beige/Expresso Brown, and the Trim is Burl Walnut. The wheels shown on the European Pearl Beige Metallic 231 in the video are the same 19" Twin Spoke Accessory Wheels that are still available here in the USA, just as they were in 2013. For what it's worth, I also actually much prefer the original 231 design, (pre-face lift), shown in the video whether it's with or without the Sports Package. To me it looks way better than the current 2017-2019 'face lifted' versions of the 231. (Of course, YMMV). Last edited by bob55; 02-09-2019 at 09:47 AM. Aside from the SL500 emblem on the trunk which indicates it is a European model, this looks no different than the 'standard USA' 2013 SL550 (231) but without the 'AMG Sport Package' that MB decided to make 'standard' on the USA models. Note that there is a 2nd (Iridium Silver) 231 shown side by side with the first car at the end of the video and the Silver one has the USA 'Sport Package'. The 'copper' color mentioned is not actually a copper color at all, but rather a color known as Pearl Beige Metallic. 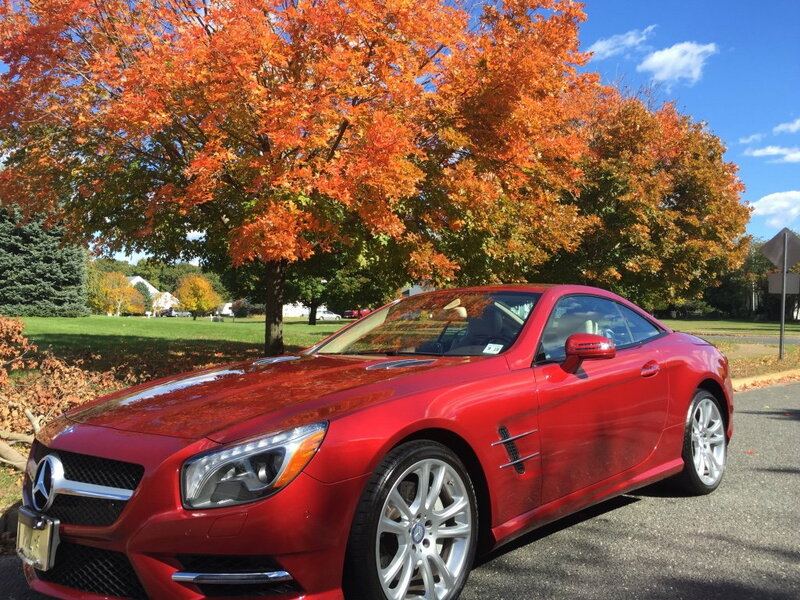 That color that was only available for the 2013 model year SL500's and SL550's. The Interior color shown with it is Ginger Beige/Expresso Brown and the Trim is Burl Walnut. The wheels shown on the car are the same 19" Twin Spoke Option that is available in the USA. I actually much prefer the pre-face lift design that is shown in the video above to the current 2017-2019 'face lifted' version 231. 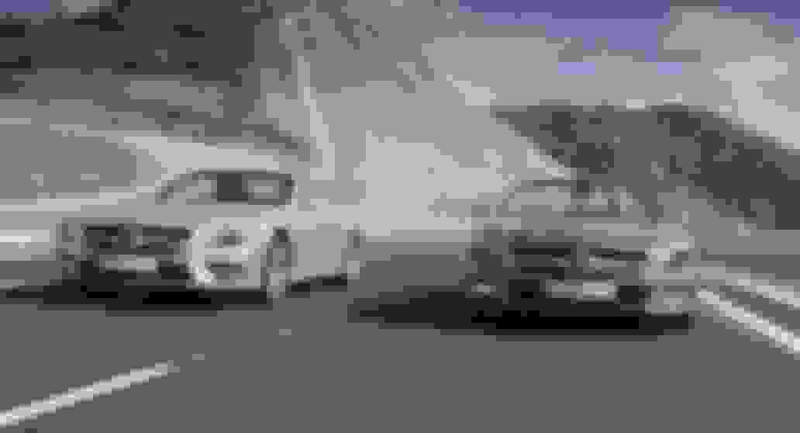 The front fascia of the two cars shown in the video are completely different. 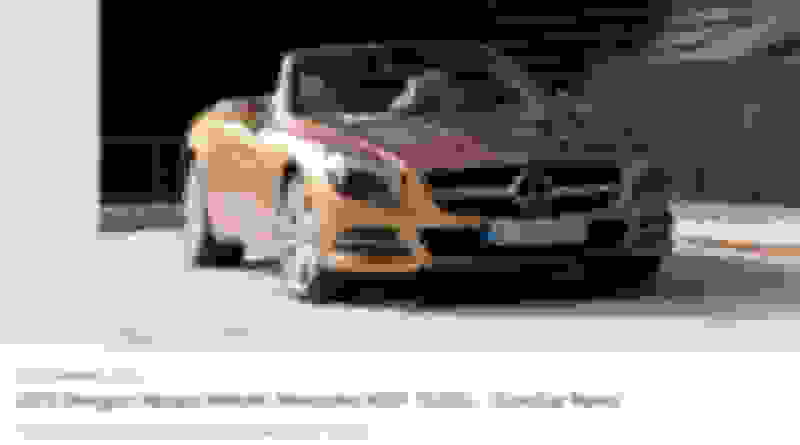 In 2013, in Germany, the UK and other markets, MB offered the R231 with the "AMG Sports Pkg." and without. In the USA, we only got the Sports version. Here is a grab from the video. Notice the differences. To me, the non-Sports Pkg. R231, was the best front end treatment, even nicer than the current, face lifted model. Here are also some additional photos, which really show the difference. What I would give to have that "copper" colored car! You may still be able to use a 'special order' to get a new 231 with Pearl Beige Metallic Paint like the one shown in the video, but it could be 'pricey' since that color has been discontinued. 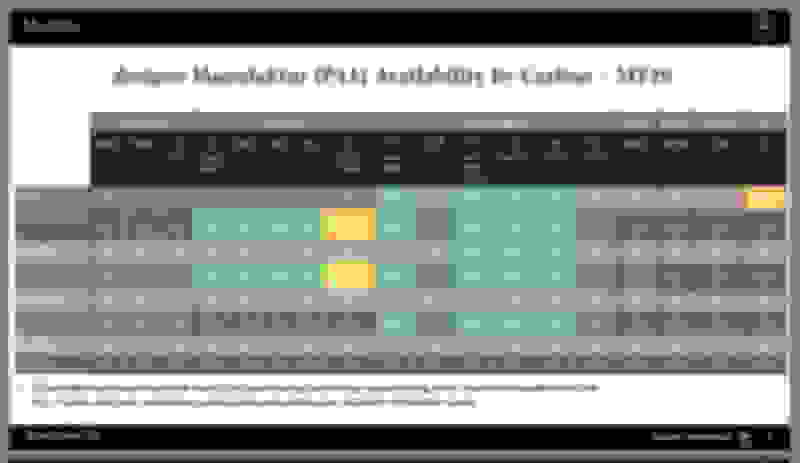 Obviously MB retains stock of the older paint colors as it is necessary for any body repair work required to the cars previously made in that color. The 2013 SL Class brochure in the link below shows all the SL550 colors that were available back in 2013 when the video was made. Just click on the link below to view. Last edited by bob55; 02-07-2019 at 04:28 PM. You may still be able to 'special order' the Pearl Beige Metallic that is shown in the video, but it could be a bit pricey.. The brochure below shows all the SL550 colors that were available back in 2013 when the video was made. I just went 15 rounds with MB over this and they WILL NOT do a custom color SL, as noted in this Designo Manufaktur form. 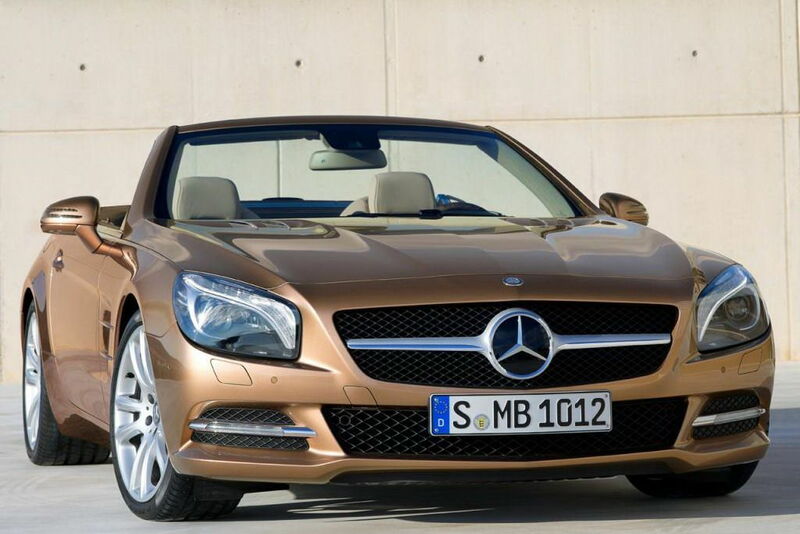 They will do lots of special things to many other models, but almost nothing special to an SL. Nuts. And, the few interior items the will change on the SL are heavily restricted. Last edited by Streamliner; 02-07-2019 at 03:49 PM. That's too bad Steamliner...I am pretty sure MB did this in the past for any of their genuine MB colors even if the colors was from a different MB model. Don't know just when or why they decided to stop accepting custom (MB) paint color orders. By the way, the video shows the 'true color' at the very beginning of the video when there is more daylight and there you can tell the color is definitely the Pearl Beige Metallic. Later on in the video, the color appears darker and more 'copper', but that's simply due to the late day afternoon lighting and the surrounding terrain's reflection of that late-in-the-day-lighting. I must say that late day lighting is very flattering to the Peal Beige Metallic color. It actually wasn't a very popular 231 color when it was available back in 2013 which is why it only lasted for the 1-year. Last edited by bob55; 02-07-2019 at 04:25 PM. I love it! Very similar, except darker and more bronzey, to my Dune Silver Metallic...which I Love!! Wish they had more gold type colors. It’s been many years since I watched the video and recall discussing the very same topic with you. What strikes me when seeing that standard SL (non-AMG) is that the silhouette is much more reminiscent of prior SL’s. That is why I also prefer the face lifted model with it’s softer curves and less sharp edges. Yes, Wolf, this an old, resurrected thread. 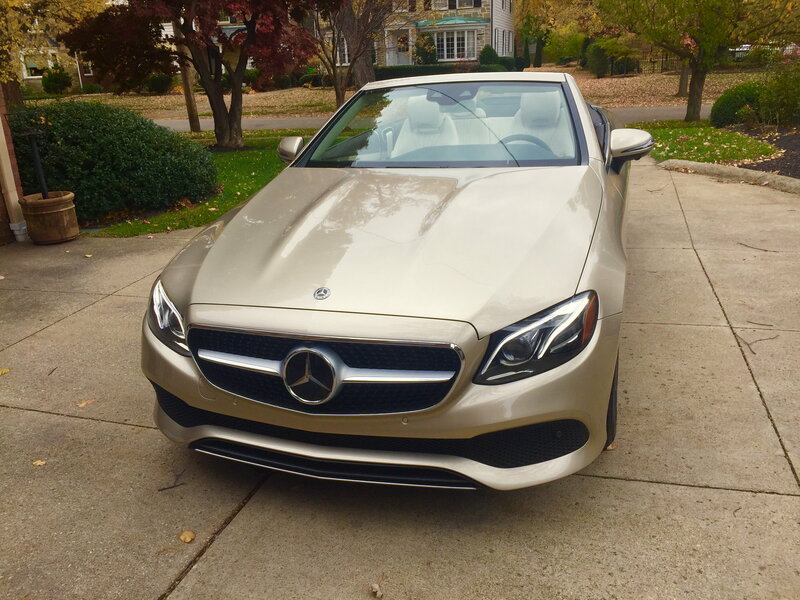 The first time I saw that video, I just swooned over the “copper” colored car, only to have my dreams shattered by finding out that MBUSA wasn’t going to import the non-Sport model. To me, the pre-face lift, AMG Sport Pkg. model was a real loser and I attribute much of the fall off of SL sales directly to the fact that MBUSA chose the wrong model to import. The front end was just not attractive at best and down right ugly at worst. I believe that many potential women buyers passed the car by for that very reason. In the mean time, it would appear, at least where I live, that 911 Cabriolet sales have increased substantially. Anyway, we all have our likes and dislikes, but ifI could order that “copper” SL as a new one right now, I would jump at the chance. Oh well. And, while I am on my soap box, damn I wish there were more lighter color choices. For most of the R231 run, it has been white or silver. All the other colors have been much darker. How many shades of black? 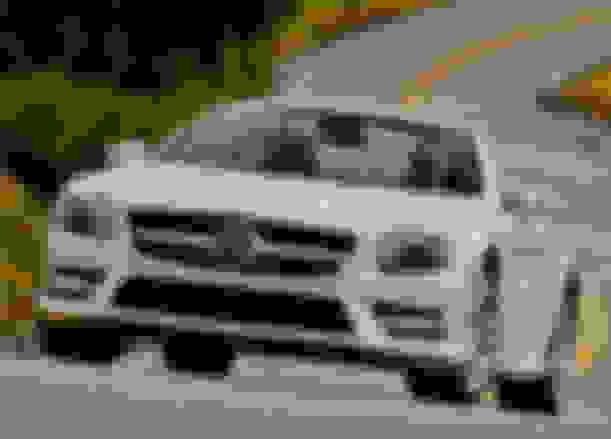 The SL is a sporting, grand touring, “halo” car and it should be available in at least another five—if not ten—color choices. What a GORGEOUS car. They had this, since 2013 and never let us have it. Idiots. Last edited by Streamliner; 02-07-2019 at 09:58 PM. 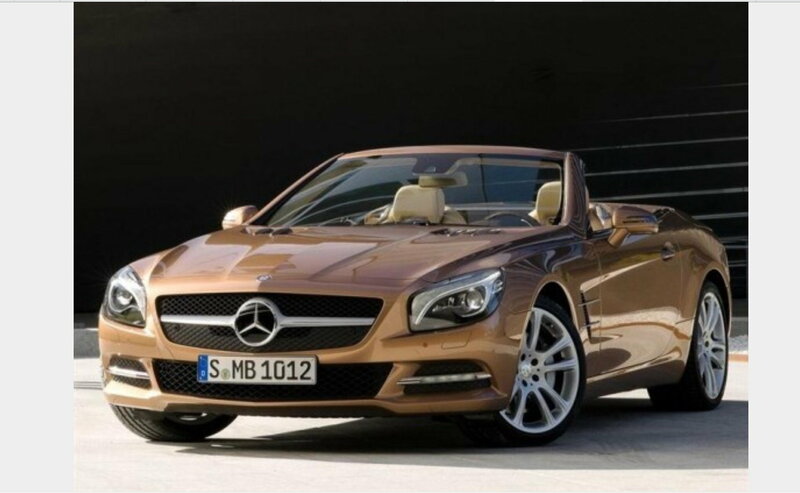 The 'copper' color mentioned is not actually a copper color at all, but rather a color known as Pearl Beige Metallic. That [particular color that was only available here in the USA for the 2013 model year SL550's and I suspect that was also true for the European SL500's. The Interior color shown along with it is Ginger Beige/Expresso Brown and the Trim is Burl Walnut. The wheels shown on the European Pearl Beige Metallic 231 in the video are the same 19" Twin Spoke Wheels that are still available here in the USA, just as they were in 2013. For what it's worth, I actually much prefer the original design, (pre-face lift), shown in the video with or without the Sports Package. To me it looks way better than the current 2017-2019 'face lifted' versions of the 231. (Of course, YMMV). I don’t know about the car in the video, but the car pictured here is painted in Designo Havana Metallic. I’ve also seen it called Designo Havana Beige Metallic. Mars what? Those are beautiful wheels! 18” or 19”? Also, might you have a photo that also shows the interior in relation to the exterior color better? While they're at, give us some more lighter interior color choices as well. Everything is black, and more black. As I stated, more gold/bronze exterior choices along with lighter interior choices as well. Well, my problem with the interior colors, is the fact that EVERY interior, with the exception of the Ginger Beige/Espresso Brown interior, is a combination with BLACK. Want red? You get red & BLACK. Want saddle? You get saddle & BLACK. Want white? You get white & BLACK, etc. My personal feeling on this, is that it is a cost cutting measure. If you make only black dash pads, that cost a lot less than making them in all colors. Same with carpets, tops of door panels, etc. GM started doing this in the 1980's. I thought it looked cheap back then and think it really cheapens the look of the MB cars today, but that's just me. That's one of my biggest problems with interiors, and your absolutely right. I think they purposely do these black/ other color interiors so they don't have to spring for different color dashboards. Fortunately, with the E450 series you can get brown, blue and titan red dashes. I got the Machiatto/ Brown interior with the brown dash and steering wheel. One of the main reasons for picking that series. Hate,hate,hate black dashboards!!!!! Hear me MB? Sorry- dont have a close up of the interior - it is the GingerBrown Interior on boh cars however ! I'm so happy to find this thread! I have habitually not had the greatest eye for details with my cars, often noticing missing details only after purchase. I confess I stared at the side-by-side still from the video for far too long before the differences became obvious, but I do now see what is appealing about the non-sport trim. Avoiding the male/female descriptors so often used I'd say the non-sport has a subtle elegance while the sport has an overdone muscularity. And I wish I had the "color bravery" you all seem to have; all eight Benzes I've had were silver or black. A question about the facelift 231's shown in this thread: one has the pre-facelift hood detail and the other doesn't. How's that? Pretty sure that's an E class. well, THAT would explain it! !